| Physical vs. Chemical Sunscreens: Which is right for you? In the sunscreen camp, there are two classifications: physical and/or chemical sunscreens. A physical sunscreen creates a physical barrier between your skin and the sun; think that thick, white goopy sunscreen that takes a little extra effort to rub in, versus the super creamy, lightweight, moisturizing lotions that go on smooth and seem to disappear into your skin, which is more characteristic of the chemical sunscreen. 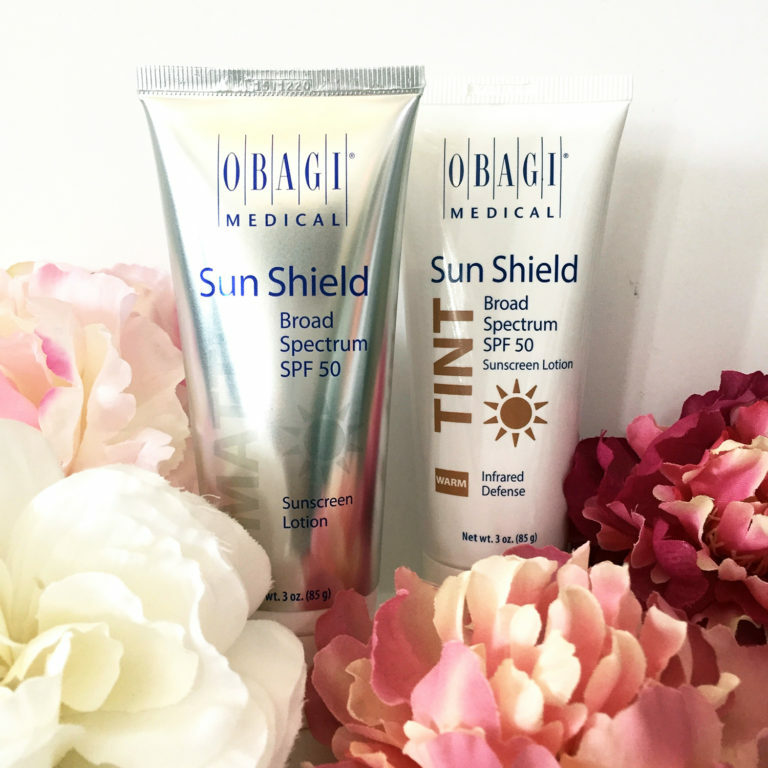 Most physical (also referred to as mineral) sunscreens contain zinc oxide and/or titanium oxide, which physically blocks the sun from penetrating the skin. It sits on top of the skin and absorbs, reflects and scatters the damaging UV rays (which explains why it’s so hard to rub in!). Due to this formulation, physical sunscreens are broad spectrum, meaning they protect against both UVA and UVB rays. Keep in mind that it does not 100% block the sun’s rays, but a high percentage. Because these compounds are not absorbed by the skin, they are a great choice for people with sensitive skin. Many new physical sunscreen formulas have incorporated micronization of the particle size, making it smaller, which in turn minimizes the white cast that is so often associated with physical, zinc-based sunscreens. If it uses chemicals to filter the active properties, then it is a chemical sunscreen. This is not a bad thing – chemicals get a bad rap, but chemical sunscreens can also be organic! (It should be noted that physical (mineral) sunscreens are also using chemicals to block damaging rays!) Chemical sunscreens absorb the UV rays and convert it to heat that is felt on the skin. It is usually a lighter, more lotion-like formula that is easily absorbed on the skin. If you are using a chemical sunscreen, it will need to be applied at least 20 – 30 minutes prior to sun exposure to ensure that it is fully absorbed. Due to its consistency, it is also harder to tell if you have missed any spots with a chemical sunscreen, so it’s a good idea to slather your body in sunscreen before you get dressed, allowing a little time for your skin to dry and the product to absorb. We know there is a lot of information out there regarding sunscreen, different formulas, and different uses. Ultimately, you have to choose what will work best for your skin type, activity level, and sun exposure. Please stop by the med spa and we are happy to help you determine which brand and formula will work for you!